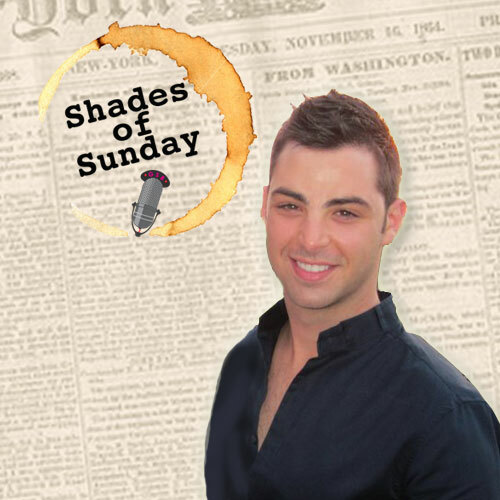 Welcome to the PREMIER episode of Shades of Sunday. We think you will appreciate the milder start to your Sunday with entertaining interviews and great guests who are making, and covering, the news. Instinct Magazine’s editor in chief Jeff Katz helps us kick things off as we talk about his new role with the magazine and look at what he thinks are the top stories of the week from the Instinct Magazine blog. You don’t want to miss it when the conversation turns to things like Matt Bomer and meth-selling, cross-dressing priests. 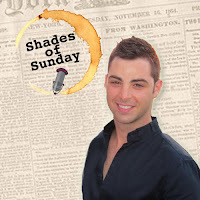 You can listen LIVE to Shades of Sunday each week at 11 a.m. Eastern, 8 a.m. Pacific. Remember, you can chat with Jim and the guests and share your thoughts and comments. We’d love to hear from you!